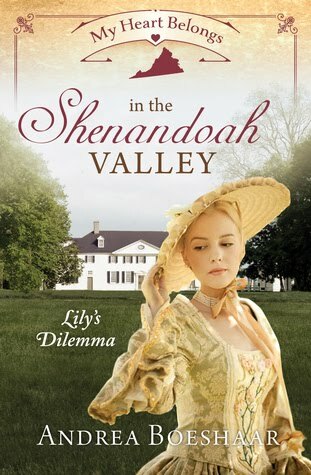 "In the Shenandoah Valley" makes me want to pack up my car and go on a road trip to Virginia, which is a place I have never visited, but I instantly fell in love with the time period and Lily. I felt so much emotion for Lily, especially after losing her father and trying to pick up the pieces of her life, including her younger brothers who often found themselves in trouble. Mac is ready to start gardening after purchasing a wonderful piece of land. Not only is he excited about his endouvers for the land, but he cannot wait to have a home, but he has to have a new dream of what he will do on the boats. He is quick on his feet and I thought his character was well written too. I love how Andrea wrote this time period, the description and the details. I felt that she did her research and the book was very enjoyable. Of course, this book wasn't without a little romance and also some banter between the two main characters. One of my favorite parts of this book is the faith element. The characters are involved in many aspects of church, prayer and trying to be obedient to God. I found this style to be perfect. It wasn't preachy, but carried a great tone. I give this book 4/5 stars. Thank you to the publishers for providing a complimentary copy for review. 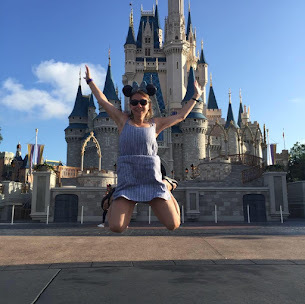 Andrea has been writing stories and poems since she was a little girl; however, it wasn't until 1984 that she started submitting her work for publication. 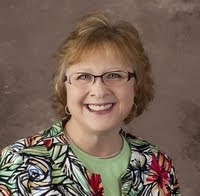 Eight years after that, she was convicted about writing for the Christian market. She read books in her genre (Inspirational Romance & Women's Fiction), studied the market, and worked hard to hone her craft.